Everything I offer works according to the laws of your body. They do not change. Stress is stress no matter what the point of origin. Outlined in the Wholistic Plans for Optimum Health you will find options. 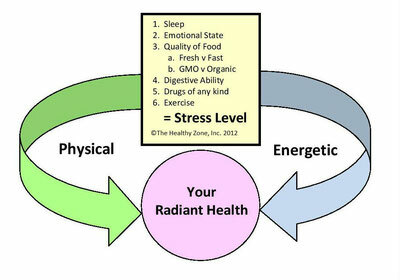 Start with Emotional Health or Physical Health, Relax and choose later. Do a combination. The point is you have choices. If you are unsure where to start contact me. 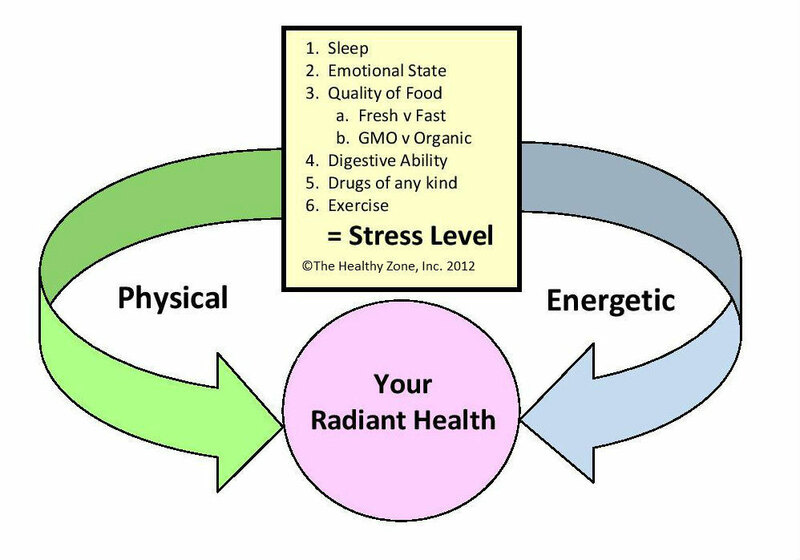 A client and friend told me that some people flat out don't believe they can have radiant health, but you would be amazed what your optimum health may look like. Every person's path is different. Enter where you are and look forward to where you wish to go. Hopefully enjoying the journey. 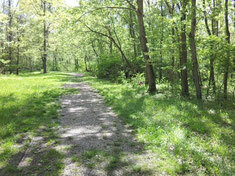 On the physical path, you are the guide. I have no protocols. My job is to find out where you are, how you got there, get you back on your path headed in the right direction on a well marked trail. On the emotional path, my job is to give you techniques you can use for the rest of your life. In the shopping section you will find some of the companies that have products I like for various reasons, and books that you may find helpful. Enjoy your journey. Having a guide makes your chance of success so much greater. We know the steps and the pitfalls. If you have questions, arrange for your no obligation 30 minute phone consult by contacting me.